Federal election 2019: which politicians are afraid of appearing on Q&A? If Prime Minister Scott Morrison breaks his seven-year Q&A drought to follow a recent election campaign leaders' tradition and appear as the single guest ahead of polling day, he'll be coming in with a lot less practice than his opponent. 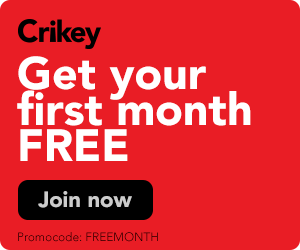 The Australian reported this week that Morrison has refused to go on the ABC's weekly panel show, open to audience questions, since his turn as immigration minister. 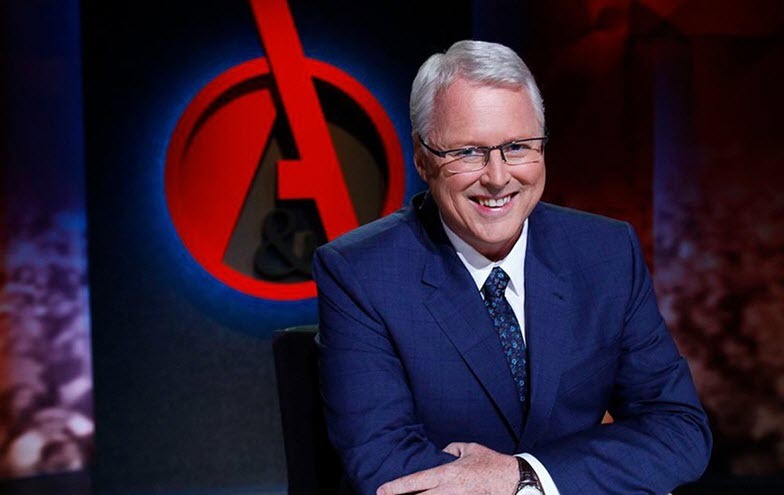 Morrison had appeared on the program six times, but reportedly turned his back on the show as he thought the public broadcaster gave him an unfairly tough time. Is this a view others share? Crikey took a look at the stats. With prime hosting gigs soon to open at Insiders, Q&A and ABC radio, who will the ABC be considering for its next generation of star hosts?